The Batra Group and Cherokee Global Brands announced their latest addition to their portfolio of brands, the Tony Hawk Signature Line. In celebration of the launch, a photo exhibition took place at Paris Fashion Week, showcasing photos of Tony Hawk from Anton Corbijn. 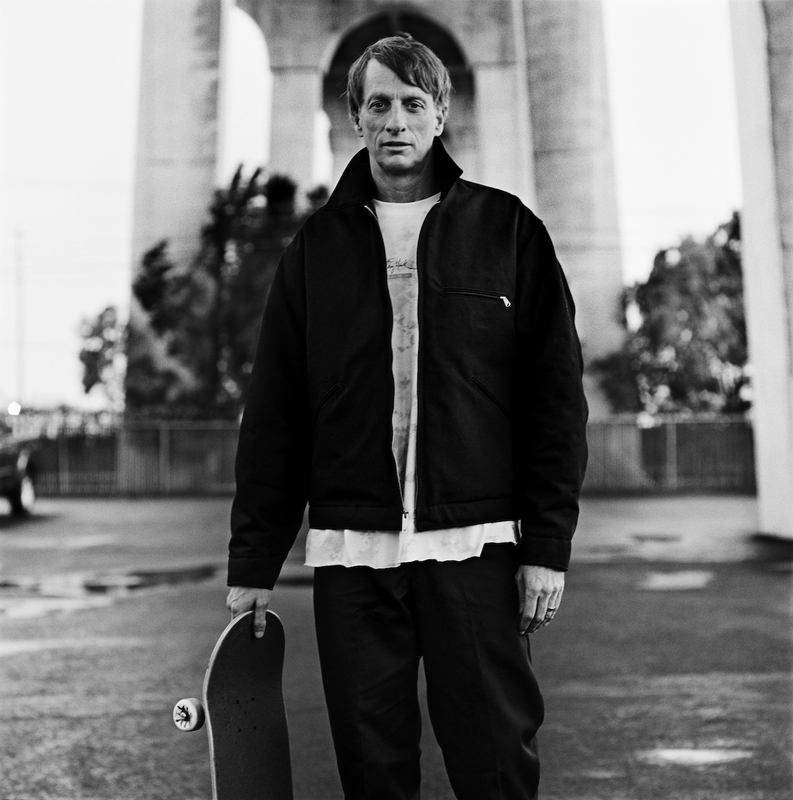 Press Release: To officially launch the collection, iconic skateboarder Tony Hawk was photographed by legendary photographer and director Anton Corbijn to feature a rare glimpse of Tony as a multi-faceted self-made man and mentor to the next generation of skaters. The photographs were revealed on January 18th during Paris Fashion Week at a private exhibition at Galerie M21 in Le Marais, Paris as well online atwww.tonyhawksignatureline.com. The exhibition showcased Anton Corbijn’s acclaimed photography style to capture the skate icon, creating timeless pieces that deliver powerful insight into the inspiration for the Tony Hawk® Signature Line. The first delivery of the new Tony Hawk Signature Line features a unique streetwear fashion aesthetic born out of skateboarding culture and iconic moments throughout Tony Hawk’s life. 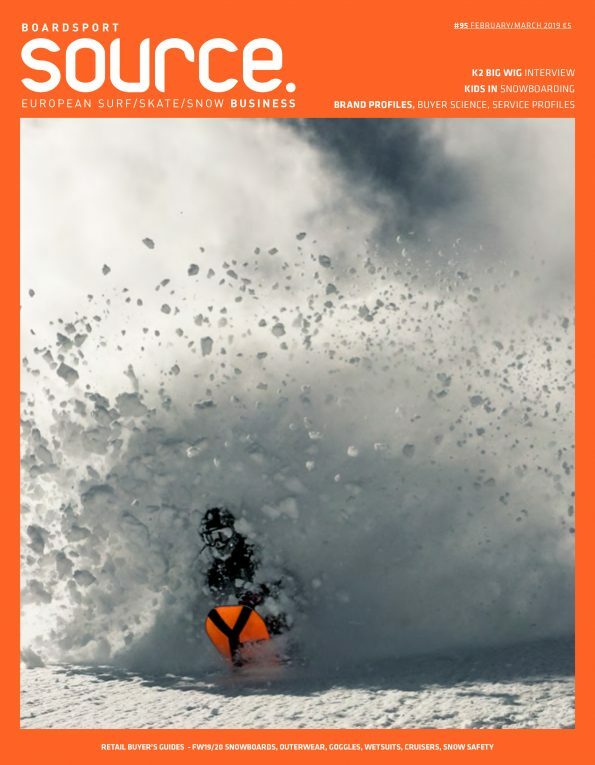 The Autumn/Winter 2019 range, “designed for fans, innovators and iconoclasts” according to Tony Hawk, arrives this June in select top tier fashion and specialty skate stores globally.